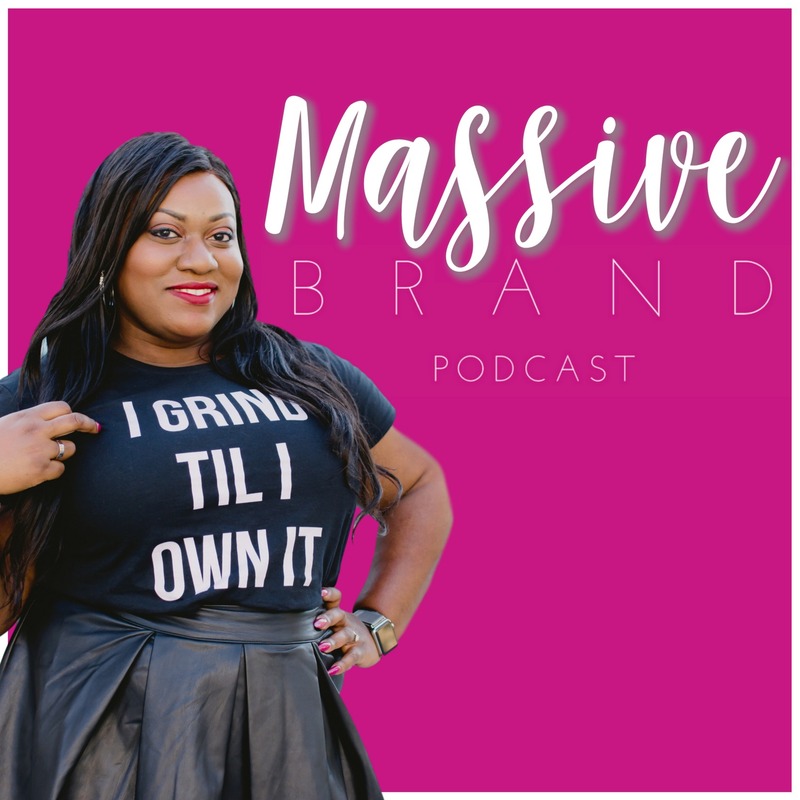 A podcast for women who want to learn and grow as a Massive Brand Bosses. It’s time to step out in a way that is boldly confident to claim what’s yours and activate Your Massive Brand. Attract a tribe that becomes loyal beyond reason, learn how to package your greatness, and monetize your hustle!